KCA scientists prepared a Biological Assessment addressing impacts to the Florida panther and its habitat resulting from the proposed widening of I-75 in Lee and Collier Counties, Florida. Specific tasks included the assessment and quantification of project specific impacts to Florida panther habitat, development of a species specific Biological Assessment, and assisting the U.S. Fish and Wildlife Service (USFWS) in the development of their Biological Opinion for the project. This project required extensive coordination with USFWS and use of their panther habitat assessment model. 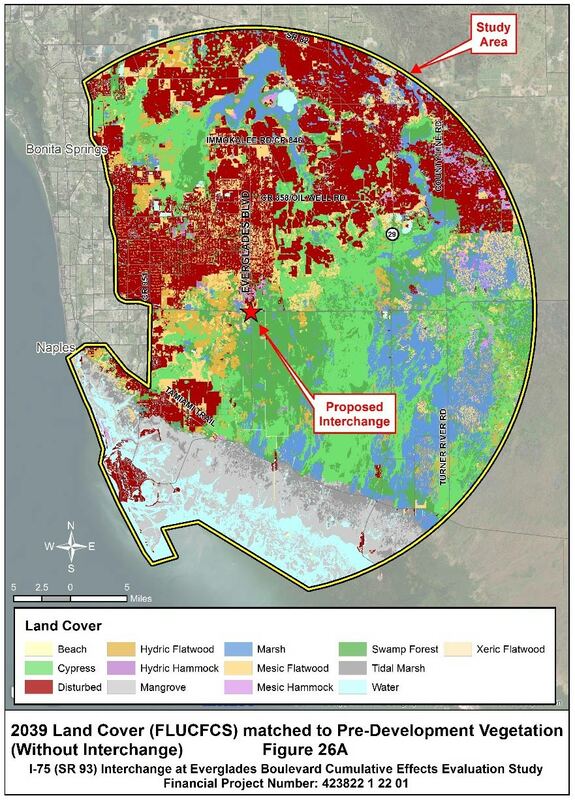 KCA developed a GIS-based model using Florida Land Use Cover and Forms Classification System (FLUCFCS), sociocultural influences, and habitat suitability for focal species. Future land use conditions were predicted using the LUCIS model developed by the University of Florida.